Acupuncture and moxibustion are forms of traditional Chinese medicine widely practised in China and also found in regions of south-east Asia, Europe and the Americas. The theories of acupuncture and moxibustion hold that the human body acts as a small universe connected by channels, and that by physically stimulating these channels the practitioner can promote the human body's self-regulating functions and bring health to the patient. This stimulation involves the burning of moxa (mugwort) or the insertion of needles into points on these channels, with the aim to restore the body's balance and prevent and treat disease. In acupuncture, needles are selected according to the individual condition and used to puncture and stimulate the chosen points. 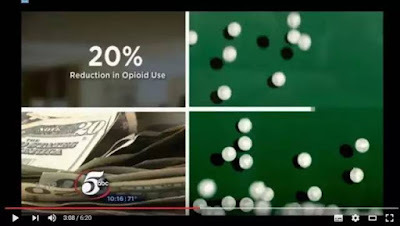 Moxibustion is usually divided into direct and indirect moxibustion, in which either moxa cones are placed directly on points or moxa sticks are held and kept at some distance from the body surface to warm the chosen area. Moxa cones and sticks are made of dried mugwort leaves. 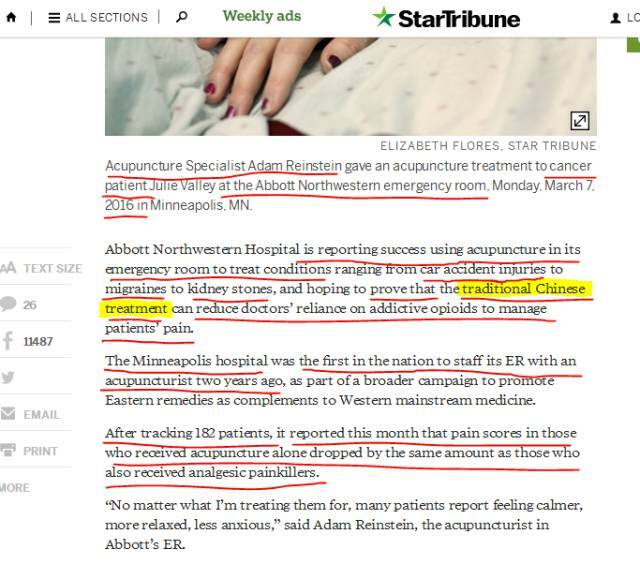 Acupuncture and moxibustion are taught through verbal instruction and demonstration, transmitted through master-disciple relations or through members of a clan. 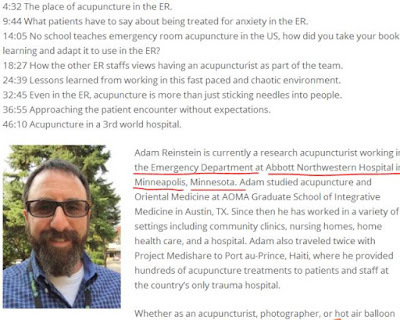 Currently, acupuncture and moxibustion are also transmitted through formal academic education. Polycystic Ovarian Syndrome (PCOS) is systemic and has many manifestations. While its name clearly indicates that ovulation is affected, the widespread effects of the core imbalance can show up in skin, hair, mood, sleep patterns, fat storage, and just about any other body system. This is because, at its root, what we have decided to label as “PCOS” is really a whole body issue and, in fact, the ovarian aspect is only a side-effect. There are commonalities among those patients with PCOS, but in the end each case is completely unique. 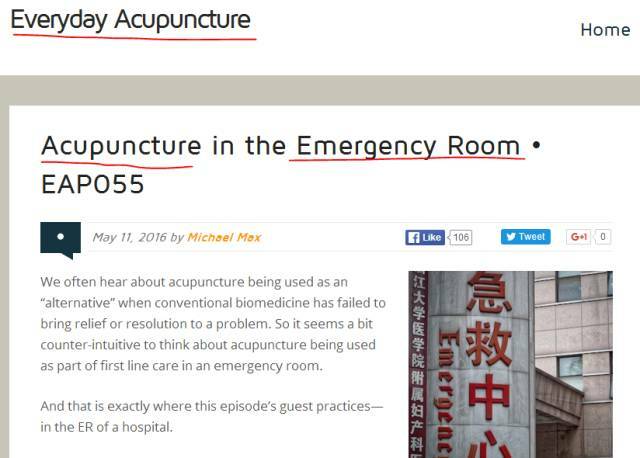 So our acupuncturists need to detect, understand, and address each case differently for its unique aspects. 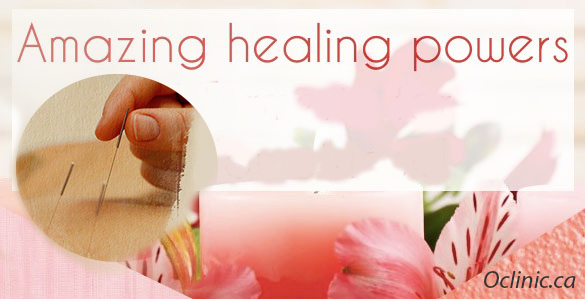 Traditional Chinese Medicine sees the body as a Universe. In this Body-Universe, the foods we eat, the thoughts and feelings we dwell upon, the environments we frequent, and the lifestyle choices we make, all have dramatic impacts. Even subtle changes in these areas can produce dramatic changes in the powerful cues that drive our nervous, endocrine, immune, digestive, and metabolic systems. As an example of the amazing subtlety of our bodies, note that hormones are typically measured in pictograms per milliliter of blood. That’s one TRILLIONTH of a gram per milliliter. The difference between baseline estrogen of 50 pg/mL and the ovulatory peak of 250 pg/mL is 200 trillionths of a gram, or 0.0000002 milligrams. Talk about subtle! 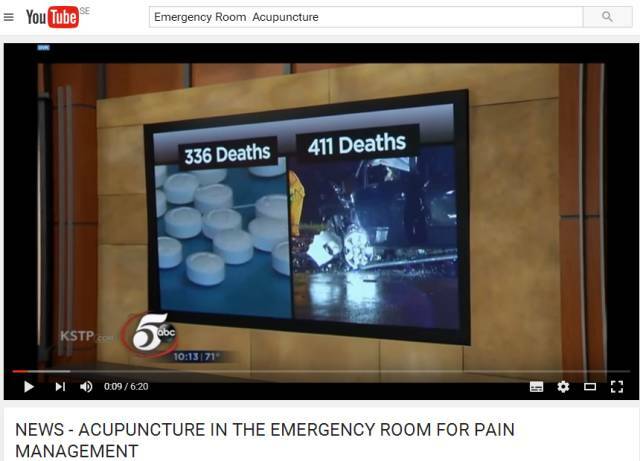 We can potentially see some dramatic effects if we help the body adjust its levels by 5 or 10 trillionths of a gram using acupuncture, moxibustion, herbs, mind-body exercises or food therapy! 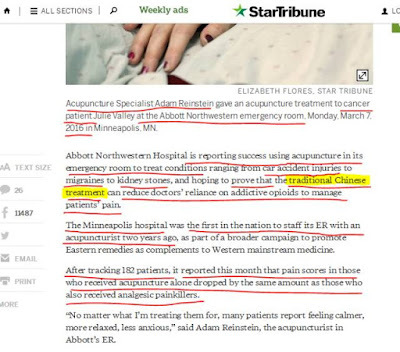 Acupuncture and moxibustion — along with the herbal, nutritional, and mind-body approaches of Traditional Chinese Medicine — is all about bringing this Body-Universe back into its natural balance. 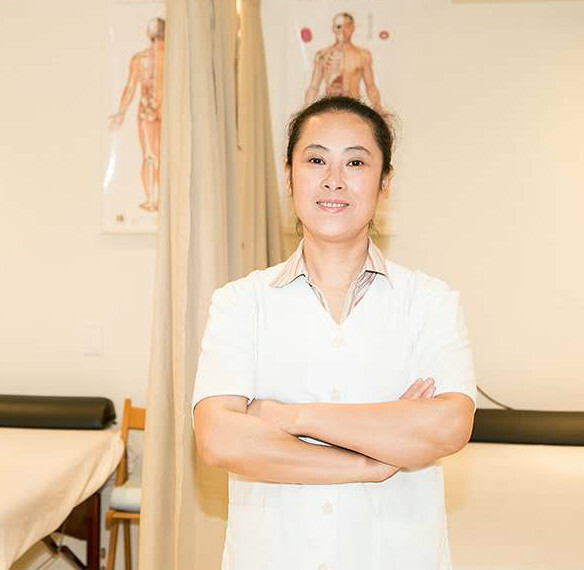 Rather than a forceful override, we use acupuncture, herbs, foods, and mind-body exercises to gently adjust the body’s intrinsic hormonal pathways. In essence, we “teach the body to fish”, letting its innate healing systems handle the situation. This is something we always stress to our patients: Your body already contains the blueprint to balance and profound healing. 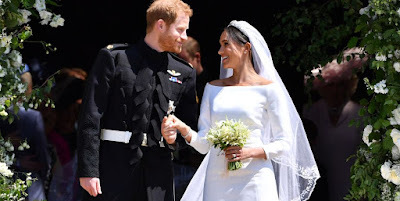 It already knows exactly what it needs to do to bring you back to a state of vibrant wellness, where all systems — reproductive included — work together in complete harmony. We don’t have to micromanage the situation at all. The less we try to inject our analytical thought process into the vast, organic, non-linear world of Body-Universe, the better. In other words, we give the body the support it needs, and then we get out of the way and let it work its magic. We have seen this approach work wonders time and again not just with PCOS, but with just about any health condition you can imagine. We have come to learn that addressing PCOS first requires that we understand that the imbalance that is most prevalent in YOUR body. 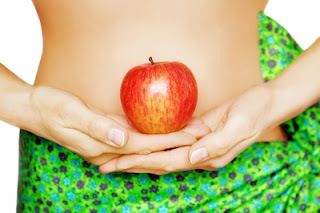 If we begin from preconceived notions — that PCOS is insulin-driven, or that it is always related to body weight, or that it is driven by excess androgens — we may miss things that are unique to your situation, driving your body to imbalance. And when we miss these important things that fall outside the conventional picture, we often get incomplete results. In these cases, clomid, femara, metformin, follistim, provera, IUI, IVF… nothing seems to work. This is because while we everyone is busy trying to treat the obvious part of the issue (the ovaries, the insulin, the blood glucose, the androgen), nobody is getting to the root cause of the problem. Three Commonly Overlooked Endocrine Disruptors here , there are three main areas that drastically impact hormonal balance that are overlooked or poorly addressed. When any one of these is not functioning properly it is difficult, if not impossible, for any other system to heal. These are: No.1 the digestive tract, No.2 sleep patterns, and No.3 glucose metabolism. The Impact of Digestive Imbalance An inflamed, stressed, inefficient digestive tract leads to problems of both assimilation and elimination. The supply of nutrients critical for proper function of our hormonal system can be significantly impaired; the body’s normal elimination of hormones can be disrupted. Essential nutrients that support nervous, circulatory and endocrine function must be processed and absorbed by the digestive tract. Keep in mind that both the nervous and circulatory systems are also crucial for hormonal balance, as the brain and nervous system are involved in hormonal signals and the blood is what carries those signals. Inflammation in the gut affects levels of B Vitamins essential for nervous system function, as well as trace minerals crucial for glandular function. The bowel is a primary site for hormone elimination and, if it becomes chronically inflamed, hormonal excess can result. 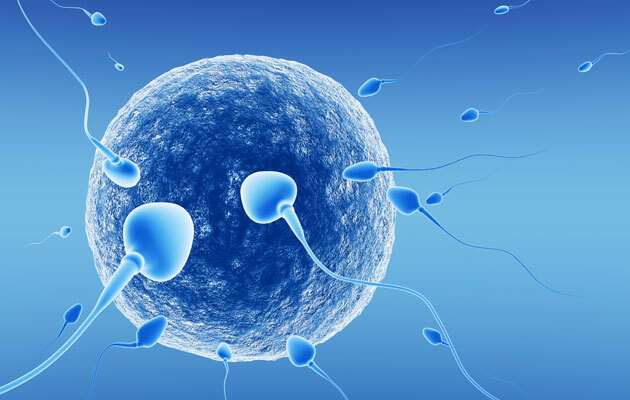 This can disrupt the body’s ability to regulate hormonal cycles like the fertility cycle. So, how do we ensure a healthy digestive tract? For everyone this is different. But, there are some things you can try to see how they work for you. First, try avoiding over-consumption of foods that commonly cause inflammation of the mucosa. These include wheat flour and other wheat products, animal dairy and white sugar. If you can significantly reduce these foods for a week or two, and you notice a flatter stomach, more energy, and a more regular bowel movement, you may be intolerant to one or more. 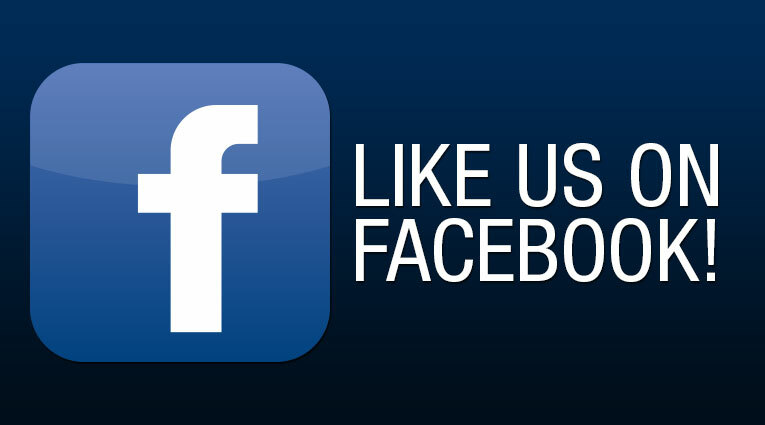 Add them back in one by one and you’ll discover the culprit or culprits. Second, ensure adequate intake of fermented foods and/or probiotics. Non-dairy sources include sauerkrauts and other fermented vegetables. The live cultures in fermented foods have widespread beneficial effects for the digestive tract and ensure the body’s primary barrier of assimilation and elimination functions at a high level. Third, get a handle on your stress. The nervous system that controls the digestive tract only operates properly when we are relaxed. Chronic stress affects everything from food transit times, to secretion of bile and enzymes, to the fluid balance in the colon. 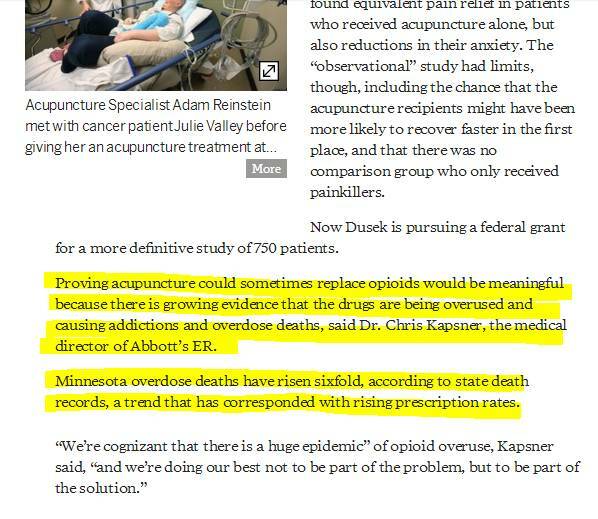 This is where acupuncture can be of great benefit. Not only is it legendary for its stress-reducing, relaxation-enhancing properties, it has also shown promise in many studies for calming digestive upset. The Importance of Healthy Sleep Patterns Poor sleep patterns are devastating to hormonal function. When we don’t get adequate sleep, our adrenal glands are unable to express their natural daily cycle, and their function suffers. Among other things, the adrenal glands are essential for proper steroid hormone synthesis. If they are out of balance, reproductive function can suffer tremendously. How do we ensure healthy sleep? First, keep a regular bedtime, and make it as early as possible after sundown, preferably around 9 – 10pm. This time is most in sync with our natural biology which has evolved over many thousands of years under the influence of sun/moon cycles. Second, turn off computers and televisions about a half-hour before sleep. The bright, flashing, stimulating light from TVs and computer screens can delay the onset of our natural sleep cycle and over-stimulate our nervous systems. Allow yourself some quiet time before bed. Third, take 20 – 25 deep, relaxed belly breaths as you lie down to sleep. This calms and resets your nervous system prior to the onset of sleep. 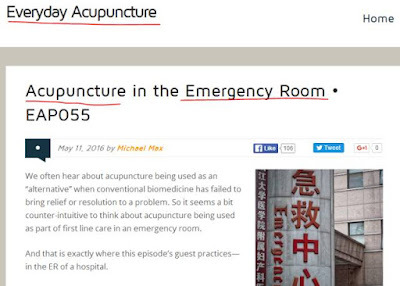 Again, acupuncture shines here, as it is an effective therapy for insomnia and poor sleep. Proper Glucose Metabolism Both glucose and insulin have significant impacts on hormonal systems. 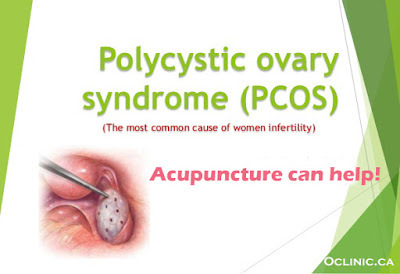 While it is well known that PCOS can be related to glucose and insulin, a well-known PCOS-related system, the way it is conventionally managed often falls short. In our experience, carbohydrate sensitivity varies greatly among individuals. Metformin or other glucose-lowering and insulin-sensitizing medications don’t always produce desired results. This is because it may not address individual variations. The most effective way to manage glucose and insulin systems is via diet and exercise. While medications may be necessary for a time, they are not a shortcut to true internal balance. Nothing substitutes for a healthy diet over the long-term. The difficult part for many is finding the best eating pattern for their unique constitution. How do we ensure our blood sugar is in balance? First, pay attention to how you feel after meals. If you feel fatigued within 1 hour, your glycolic system is out of balance and something you ate is the reason why. The most likely culprits are starches, flours, or sugars (including fruit sugars). Second, avoid caffeine whenever possible. Caffeine wakes us up by raising our blood sugar, among other effects. And, excessive consumption taxes the adrenal glands which are crucial for proper reproductive and nervous system function. Third, start the day with a high-fiber, high-protein meal. The “model” breakfast is oatmeal and eggs (or egg-whites if cholesterol is a concern). This starts your metabolic day on smooth footing, and ensures your body isn’t working hard the rest of the day to get things back into balance. Finally, make sure you are drinking adequate water. For most people, around 3 liters a day is a starting point. 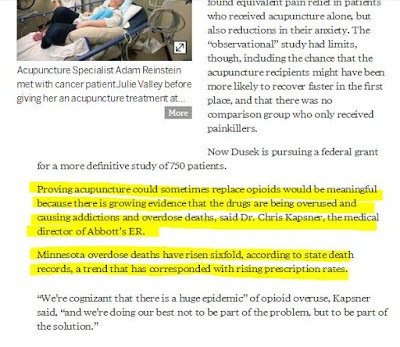 So, why apply acupuncture? 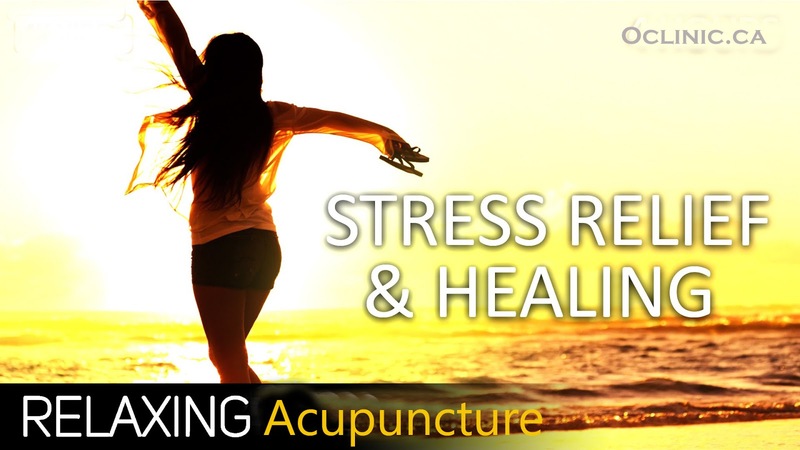 As your body is working to change its hormonal patterns, acupuncture provides exactly the type of support it needs. The relaxation and stress reduction ensure the nervous and endocrine systems have minimal interference as they work to adjust their function. 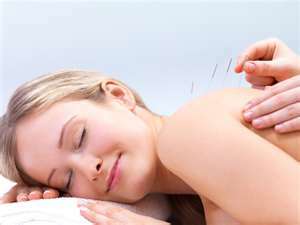 The sleep-enhancing and gut-balancing effects of acupuncture further assist the body’s efforts to return to balance. 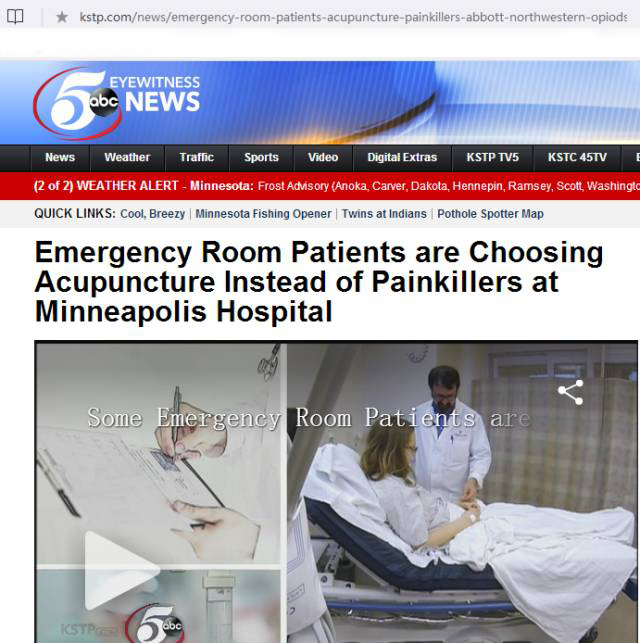 Finally, acupuncture’s proven modulatory effects on the Central Nervous System have shown tremendous benefit for PCOS and other endocrine imbalances. 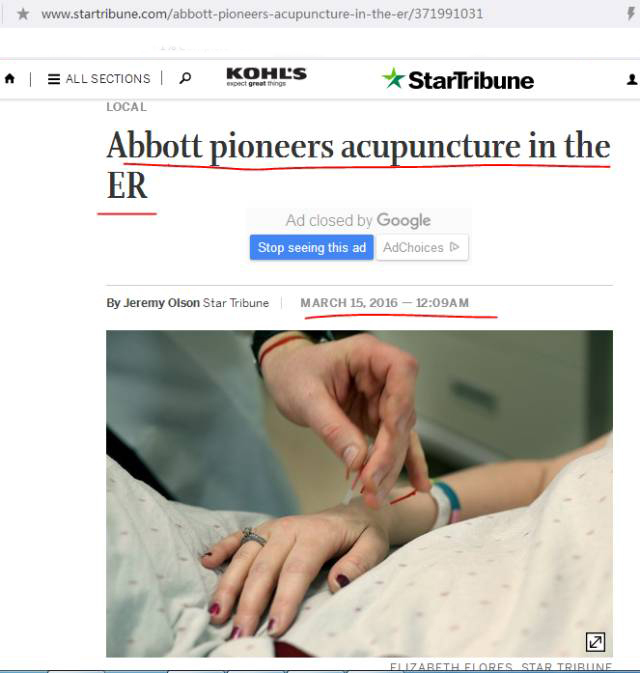 Acupuncture, and the system of Traditional Chinese Medicine from which it originates, may hold the key that finally unlocks your unique healing process to help you conquer PCOS. 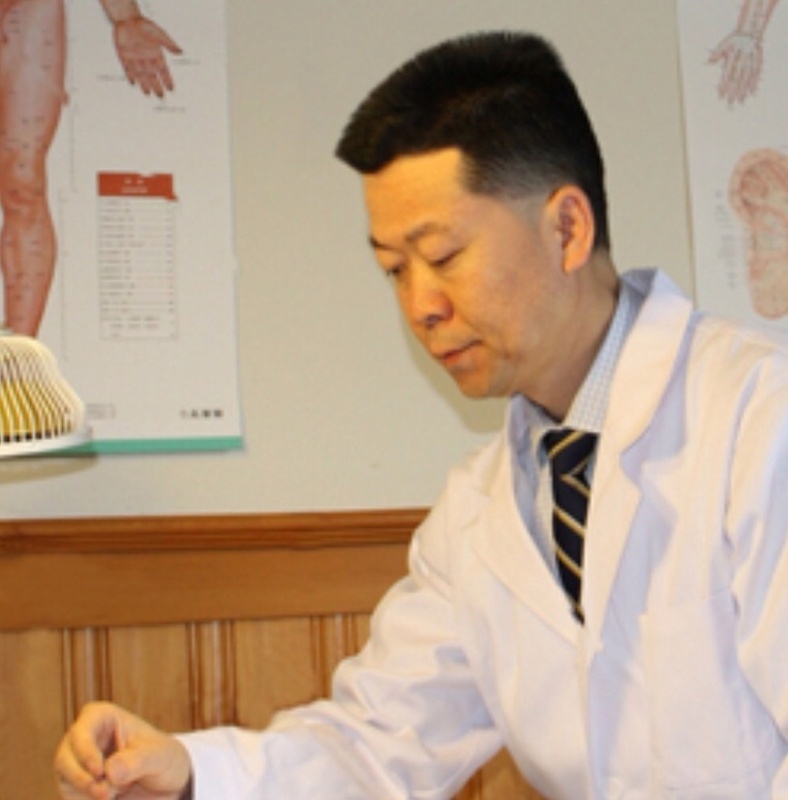 Whether you are using conventional methods and are looking to enhance your efforts, or want to employ all-natural approaches, We encourage you to see our chinese acupuncturist (Jarry Liu) , with his 27 years clinical experience,you will feel the difference. 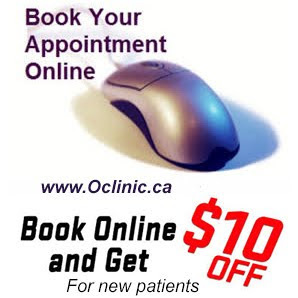 Book appointment with Jarry online at www.Oclinic.ca or call 416-800-3978 to set up your first appointment. 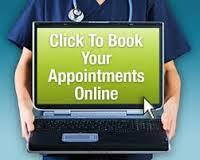 Also feel free to send email to Jarry@OrientalAcupuncture.ca for free consultation.